As I’ve probably mentioned previously we don’t buy bread very often. In fact it is quite rare. We prefer to bake our own for many reasons. It is very inexpensive, we can pronounce the ingredients, and it tastes better right out of the oven. So a few years ago we decided to branch out and really learn how to bake different kinds of bread but we needed a good bread book. We were lucky enough to find “Local Breads” by Daniel Leader. I can’t recommend this enough, it is that good. It is chock full of European breads from artisan bakers around Europe. With each recipe he talks about the area the bread is from and the person he learned the recipe from. It is easy to follow if you are a beginner and doesn’t get old if you are experienced. This recipe is the Parisian Daily Bread and takes about an afternoon to make with all the rising. We usually bake this up if we want a wine and cheese night. 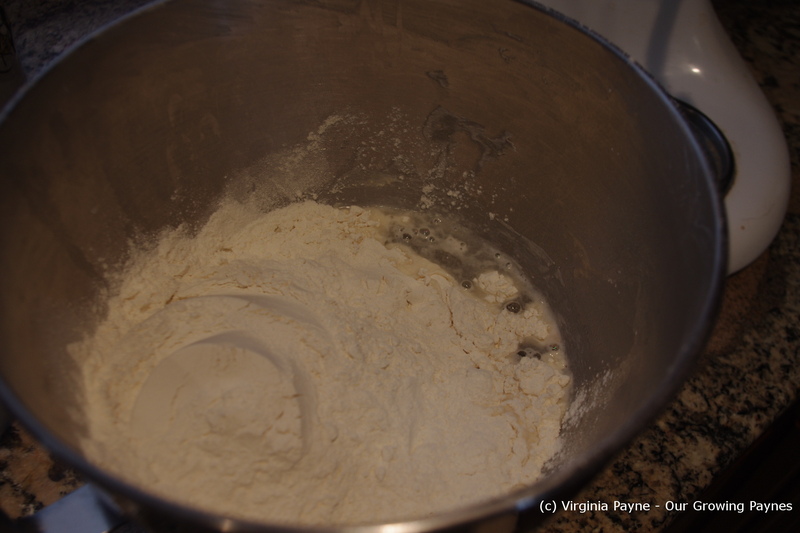 To start add 1 1/2 cups of tepid water, 1 teaspoon instant yeast, 3 1/4 cups of flour and 1 1/2 teaspoon sea salt. 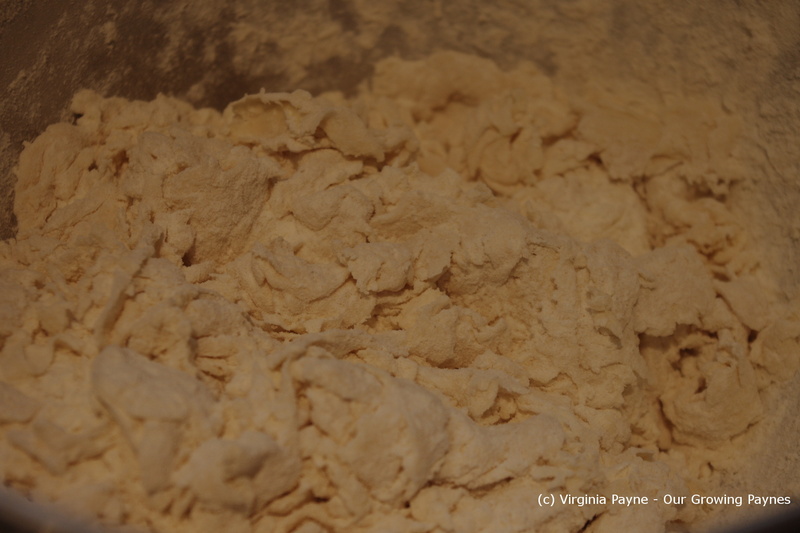 Now he describes the flour needed as “Type 55-style flour from King Arthur or Guisto’s or unbleached all-purpose flour”. Mix together with a rubber spatula or wooden spoon to it looks like a clumpy mess. Cover and let rest for at least 20 minutes. This develops the gluten. 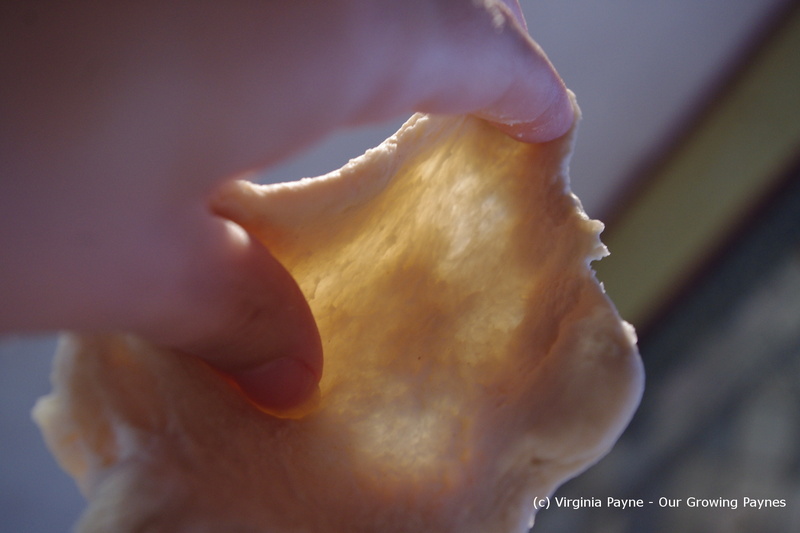 Now there are two ways to knead, by hand or with the Kitchen Aid. 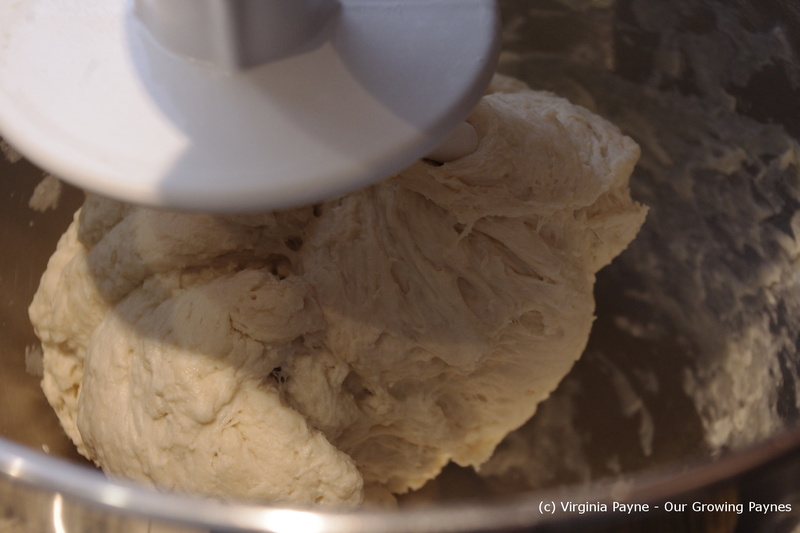 This bread needs to be kneaded for about 10 minutes so I use the mixer to save my wrists. And I’ve found it comes out better this way. So I knead it on setting 2 of the mixer for 8 to 10 minutes. It starts to come together quickly. 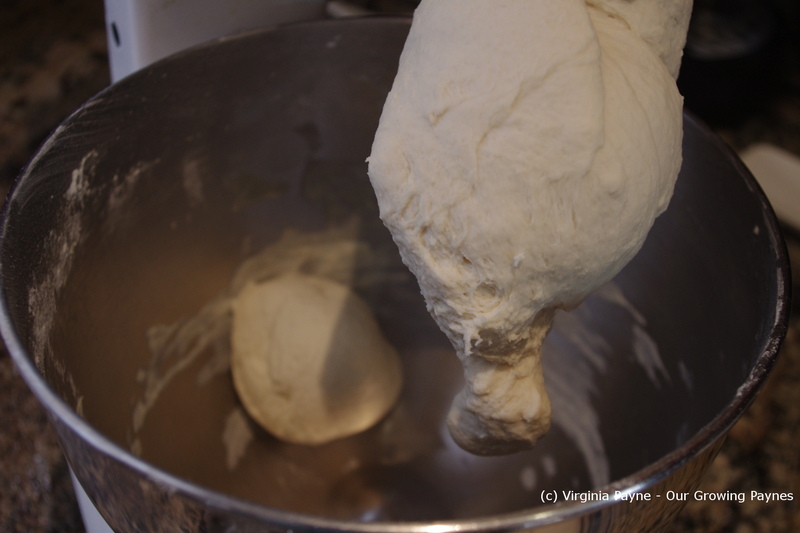 As it is kneading often little balls of dough come off and when that happens, stop and mush it together. When you get to the 8 minute mark start checking to see that it has been kneaded enough. 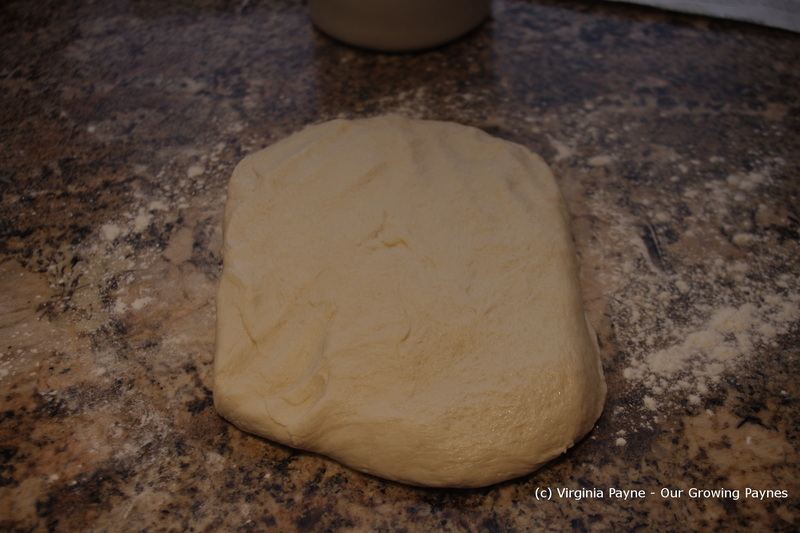 Take a small bit of the dough and stretch it. If it stretches and becomes translucent without breaking then it is done. If not, knead a bit more. 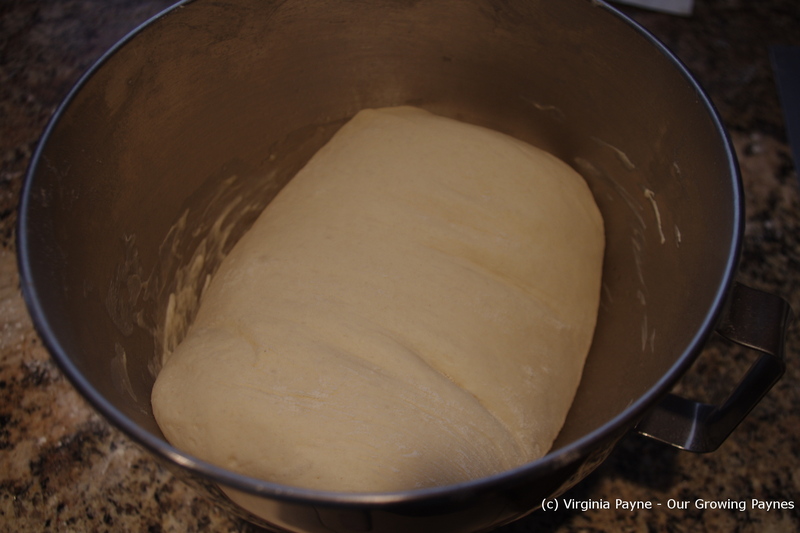 Spray the bowl and put the dough in and cover with a hot wet tea towel and let rise. Now here is where I accidentally deviated from the recipe. And it was a good thing. It says to let rise for 45 minutes and it will increase 25%. Well I let it rise until double. Normally the baguettes come out a bit flat but not this time! 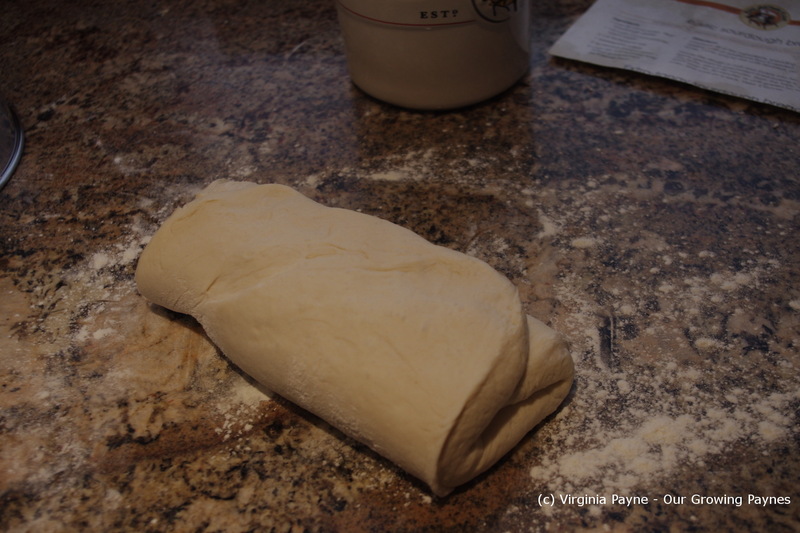 Turn it out on a floured counter and flatten into a rectangle and fold like an envelope in thirds. Put back into the bowl and let rise to nearly double again. 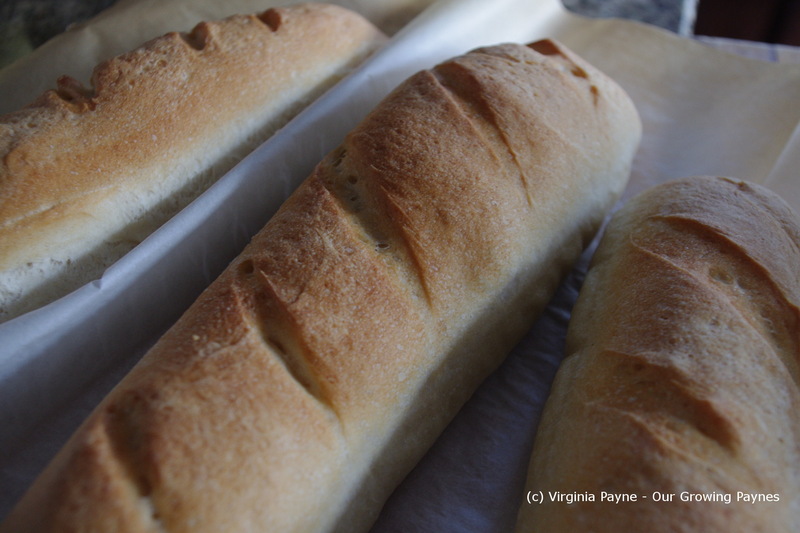 Turn out on to counter again and divide into three baguettes. Place on parchment paper and slice the tops. Cover with cling film that has been sprayed with oil. Let it rise again for another 45- 60 minutes. Preheat the oven to 450 F. You will need to place a large rectangle pizza stone on the top shelf and an iron cast skillet in the bottom. 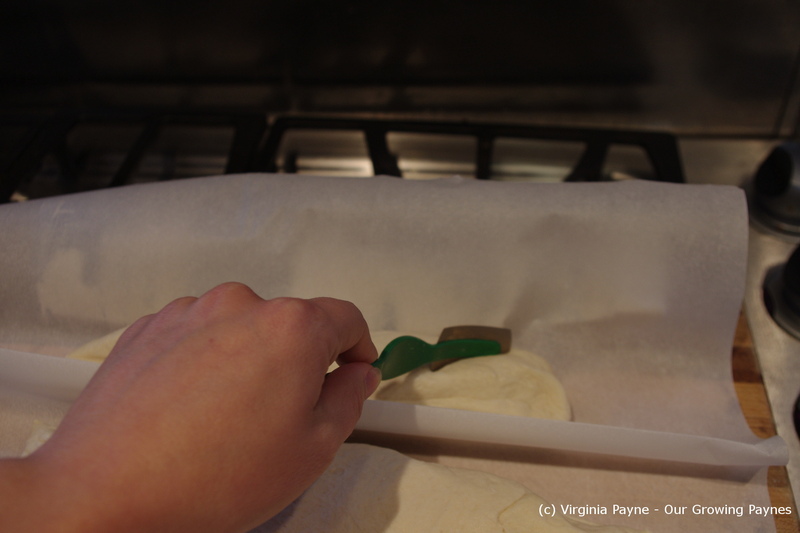 When it is time to bake slide the bread on the parchment paper onto the pizza stone. Put about 5 ice cubes in the skillet and bake for 15-20 minutes until nice and golden brown. Of course we quality check the bread with some butter. 🙂 This is the bread I used in my gourmet cheeseburger recipe. 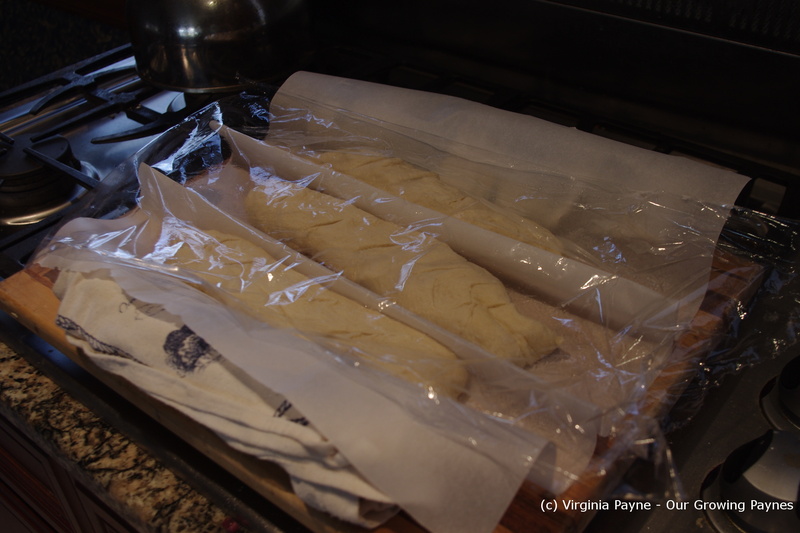 This entry was posted in Baking and tagged baguettes, baking, bread, european breads. Bookmark the permalink. Making a baguette here would be a bit like taking coals to Newcastle, as the old saying used to go! LOL, that is too true! If I was surrounded by places that provided to die for bread, I might not be so inclined to bake it. Are you going to post about the challah? Sounds interesting. I will be posting it but it won’t be for a few weeks. 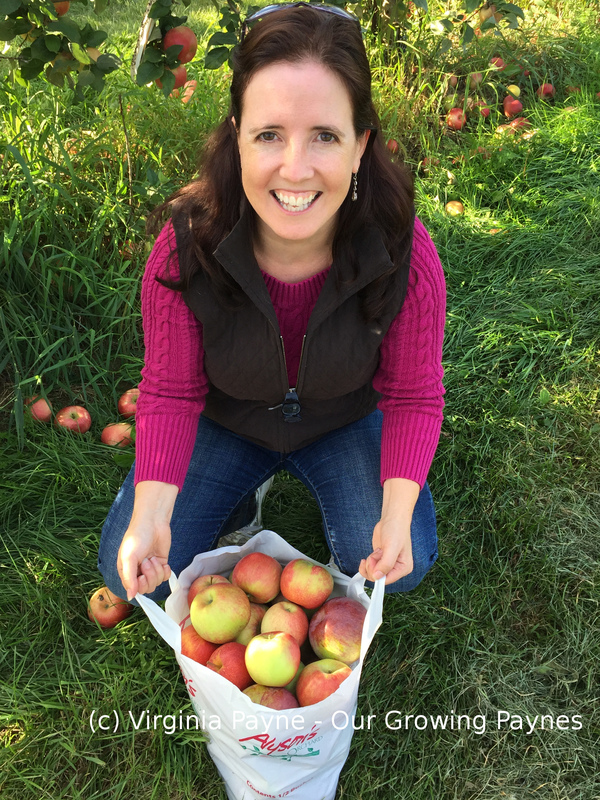 I plan on starting to blog again next week 🙂 I have a few recipes before that one. Same here, I’m always several days behind. But life is busy! just so perfectly made! Better than a bakery! I know exactly what you mean. My husband worked at a bakery last year and, since then, we have found it impossible to buy sliced bread. It either has to be homemade or we get the artisan bread (which is much more expensive than making it yourself, but at least doesn’t have preservatives)! The sliced bread has no character! Thank you! I’ve gotten a lot better at breads. 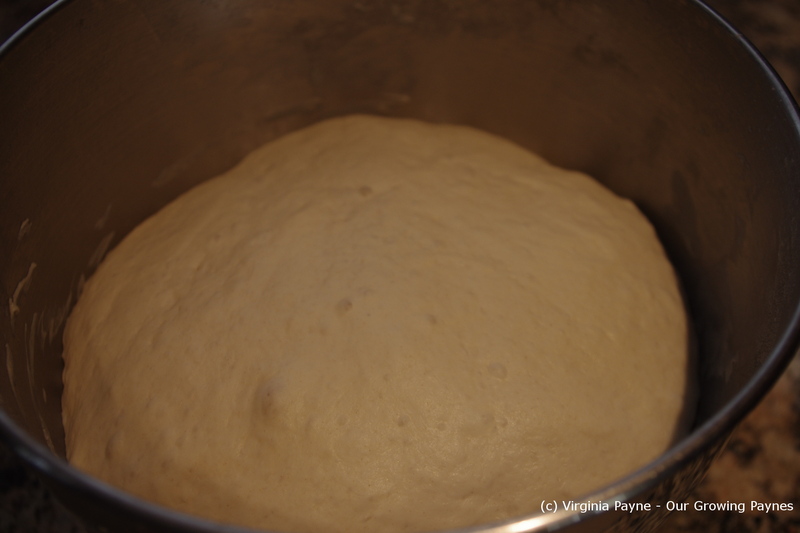 I started with a rustic white and while good it wasn’t as refined as I can make breads now. Some of us have to practice! Wow! These look so good. I love them! I don’t attempt bread recipes. Yours are perfect! Thanks. 🙂 If it were overly difficult to make then we wouldn’t be making bread! I love homemade bread. I would make it all the time too, expect my husband and I would gain a lot of weight. I exercise. 🙂 Otherwise I’d be in big trouble! THANK YOU! I made the bread last Sunday, using your recipe. It was very good and easy to make. Toasted slices of this type of bread are perfect for BRUSCHETTA!! Glad it worked out for you! 🙂 You are right it is perfect for bruschetta.